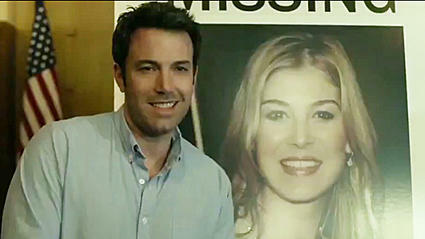 Ben Affleck playing a sociopath usually works out all right, and this movie was no exception. When he doesn’t have to try to show normal human emotion I like him a lot better, much like Keanu Reeves. As it turns out, what I should have been worried about was the editing, or maybe it was just that Gillian Flynn, the author of the novel this is based on and who also wrote the screenplay, wouldn’t let anyone edit anything out.